Three of the best Bluetooth scanners for iOS are the Unitech MS912, the Zebra CS3070 and the Honeywell Voyager 1602g. All three of these scanners are easy to pair with iOS, and interface well with iPhones and iPads. 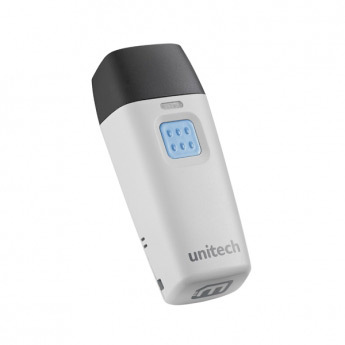 The Unitech MS912 is a lightweight pocket-sized scanner, suited for light scanning, such as inventory checks or retail environments. It’s available with a batch-mode option that can store up to 20 thousand scans. Cons: Only has one button used for both scanning and bringing up the keyboard, which can make rapid scanning difficult. The MS912 is a 1D scanner, so it can't scan QR codes or shipping codes. 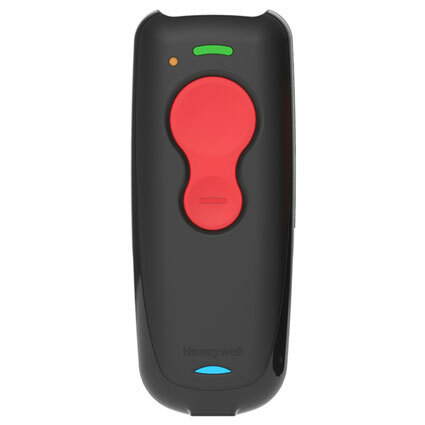 The Zebra CS3070 (formerly Motorola CS3070) is a small, sturdy scanner that can hold up to one million barcodes and their timestamps. The Honeywell Voyager 1602g is a high-performance handheld scanner, that not only scans both 1D and 2D barcodes, but also reads damaged, poorly printed, and digital barcodes.